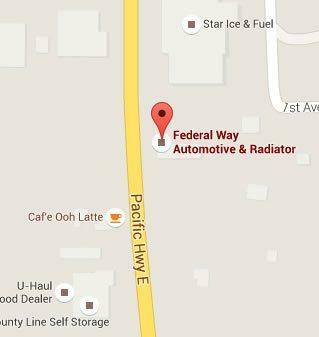 Federal Way Automotive & Radiator has been satisfying customers for over 28 years. We have a well designed and equipped facility that allows us to take care of our customers and their automobiles with care and efficiency. We employ only ASE Technicians and highly-trained Service personnel. Only OEM or OEM equivalent parts are used and our technicians stay up to date with the on going training programs they attend. If you have been searching for an auto repair company that still operates a family business with experts in their field that care as much about your vehicle as you do – then you will be very pleased to experience what Federal Way Automotive & Radiator has to offer its customers. 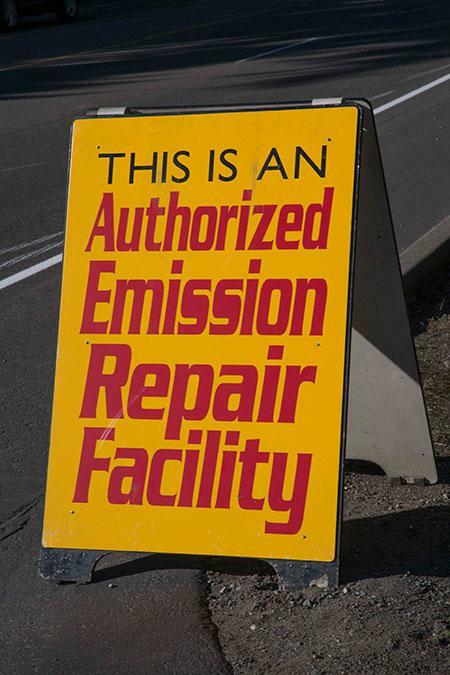 This is an authorized emissions repair facility. 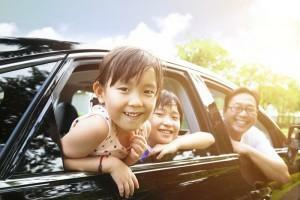 We understand that you can not entrust your vehicle to just any automotive repair shop. Our Technicians are ASE Certified and we are an ASE Blue Seal of Excellence facility. The National Institute of Automotive Service Excellence (ASE) is a national, non-profit certification program that tests technicians for their technical knowledge and competency. Technicians must be re-certified every 5 years to ensure that they stay on top of the latest technologies. Federal Way Automotive & Radiator is WA State Emissions Certified! Consider the advantages of dealing with a local service provider that can offer friendly personalized service and a total commitment to your commercial and fleet needs. Federal Way Automotive & Radiator recognizes that true customer service is rare these days. We will not recommend services or repairs that are without benefit to our customers and their vehicles. We will stand behind our work and honor all applicable warranties. We have a 12 Month/12,000 Mile Warranty on Parts and Labor. Hi, letting you know that http://BusinessFunds-24-7.com can find your business a SBA or private loan for $2,000 – $350K Without high credit or collateral. Hi, letting you know that http://FastCapitalAdvisors.com can find your business a SBA or private loan for $2,000 – $350K Without high credit or collateral. My car was broke but it isn’t broken anymore thanks to Federal Way Automotive & Radiator.